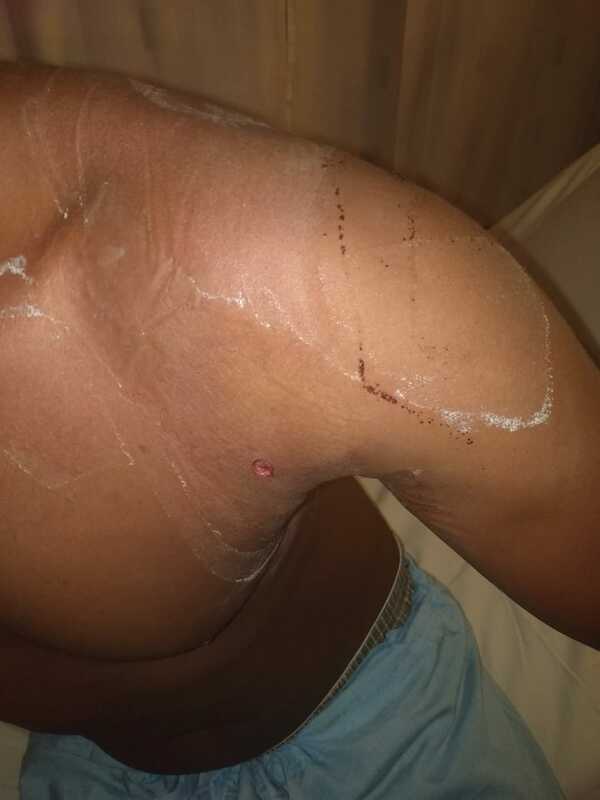 A young man who tried saving a woman's life during an attempt of some boys to take her life ended up taking a bullet on the left side of his chest in Kenya. Gistvic Reports. The son of the woman came out thanking God and the young man, his Neighbor for helping save her life. 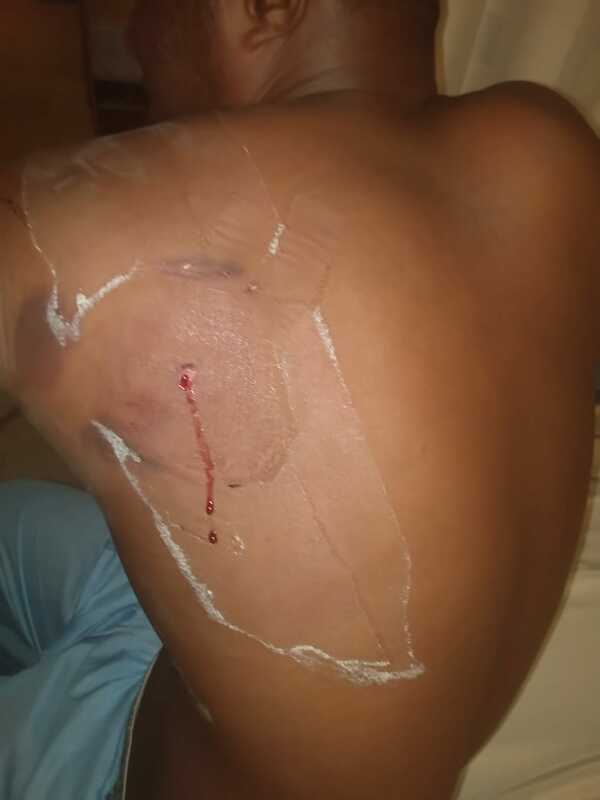 "Some boys made an attempt on my mother's life on Saturday. Thank God for her neighbor who went to help but ended up taking her bullet and getting shot on the left side of his chest. He's recuperating now."